The word is troll, and Frank hosts the quadrille at dVerse. I love John Bauer’s illustrations! Did you see the film Troll Hunter? Kindly trolls are like kindly vampires to me. I very much like your children’s tale and the illustration. That’s adorable. Perfect for the picture. Your trolls seem like friendly types. 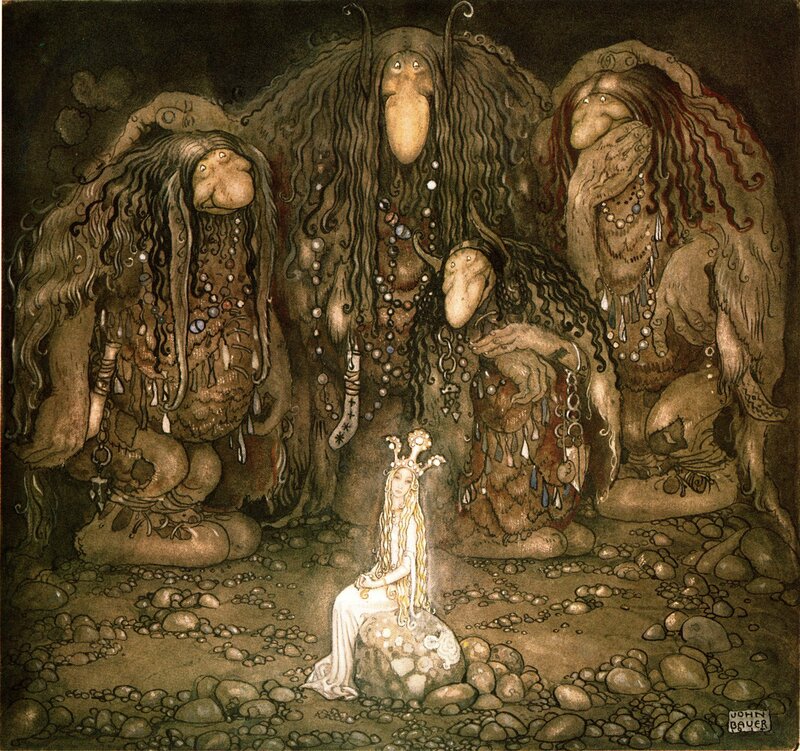 What a brilliant image by John Bauer and I’m so glad there are beautiful trolls, Björn! But then, mothers always think their children are beautiful. Your quadrille is so sweet! I love that ‘trees stood sentinels of secrets kept that trolls knew best’. This is partly how I remember the troll-tales of my youth… and the illustrations of John Bauer are something that makes me look at woods a different way. I like the princess tickling that troll. This made me smile, what fun!! I like your cute story! You could create a children’s book out of this one! Bravo. 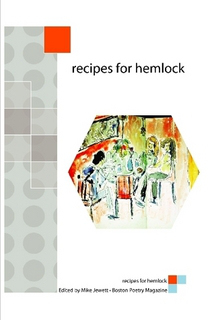 Great storytime material. 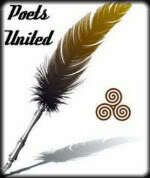 Luv the image you paired your poem with. Too much fun out here on the trail tonight! I’m still smiling at your Swedish folklore take on the prompt. I wonder what would happen if the princess kissed a troll? Fun in the forest. Might know you’d be out tickling trolls!! I love that your princess did not fear the trolls. A joyful and light-hearted rhyme, Bjorn! Well done! This was fun and light and whimsical.